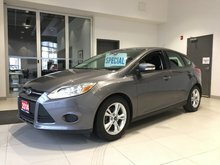 Get an Estimate on Your Existing Vehicle Today! 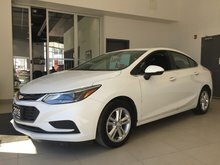 Fill out our online vehicle trade-in form and a representative will contact you shortly. The service department at Sudbury Hyundai is dedicated to making sure your vehicle receives the best care possible. 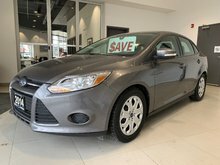 Stop by today and have our technicians care for your vehicle. At Sudbury Hyundai, we make financing your next vehicle as easy and effortless as possible. Visit us today and speak with our financing experts. Last chance for the Hyundai Advantage! Our SUV's can't cook you dinner, but here's what they can do! 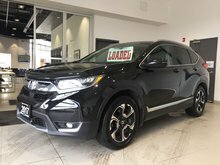 Get lower payments with the 2019 Kona! Welcome to Sudbury Hyundai, your dealership for all your new Hyundai vehicle needs, Certified Pre-Owned vehicles, and Hyundai after-sales services. At Sudbury Hyundai, we always seek to surpass your expectations with a level of customer service that stands out. 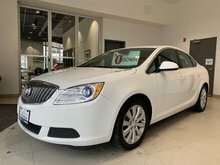 We aim to help find the best vehicle for you and to maintain it once you’ve found it. 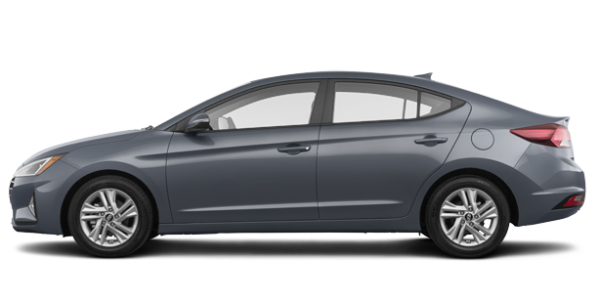 At Sudbury Hyundai, we have a complete inventory of new Hyundai vehicles all offered at competitive prices. 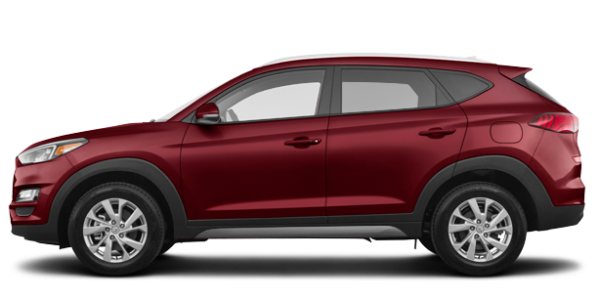 We have a wide range of Hyundai models like the Hyundai Kona, Hyundai Tucson, and Hyundai Santa Fe. Hyundai’s range of vehicles is one of the most comprehensive in the industry and has something for every need and budget. 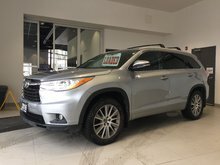 We look forward to helping you today at Sudbury Hyundai. Sudbury Hyundai also has financing and leasing offers to make it more affordable than you’d think to buy your next vehicle. 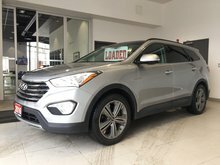 If you're looking for a pre-owned vehicle, you'll find that Sudbury Hyundai offers a great selection of quality pre-owned vehicles for every budget. 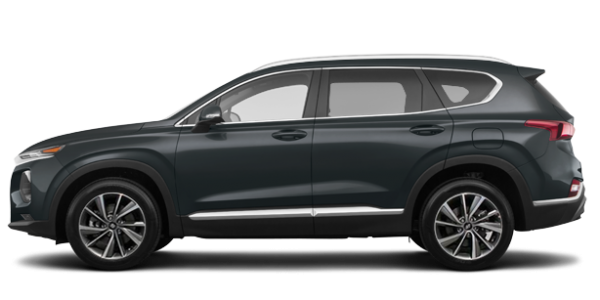 Regardless of whether you’ve just bought your Hyundai vehicle or have owned one for years, Sudbury Hyundai is your go-to destination for the maintenance and repair of your vehicle. At Sudbury Hyundai, we have all the services you’re looking for under one roof. We provide maintenance and service as well as all the parts and accessories you’d need to customize your ride! Come and visit us today at Sudbury Hyundai, where our team is at your disposal for all your Hyundai purchasing and maintenance needs. Contact us today to make an appointment!